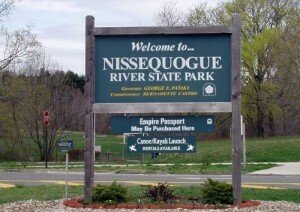 The Village of Nissequogue was incorporated in 1926. It is home to a State park, Golf Club, and a great place to take the family canoeing or to spend the day at the beach. Nissequogue has a wonderful mix of beach and hills, old and new homes and sprawling mansions. When shopping for a home in Nissequogue, don’t forget to call Pace Home Inspections for to study that dream house before you buy.